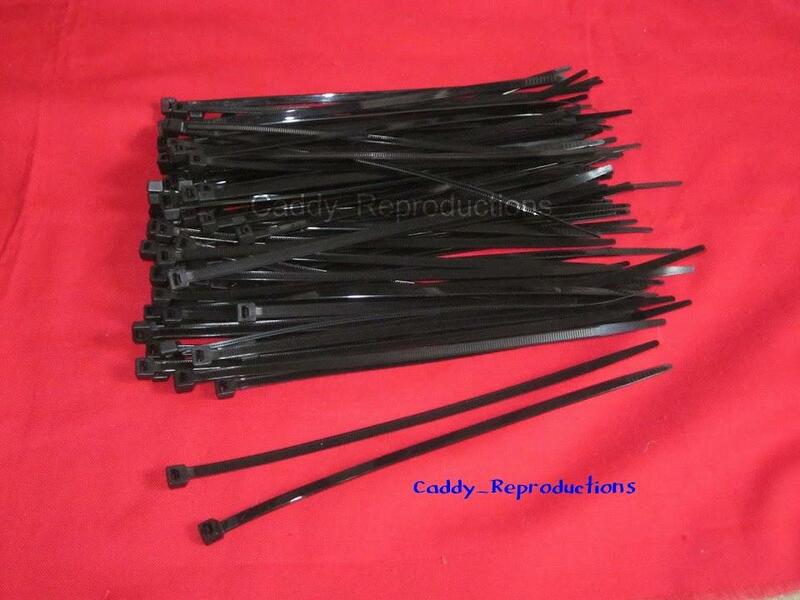 Here is a Package of 100 Universal Zip Ties. These work great for organizing & cleaning up wires under the dash, in the engine compartment & trunk compartment. Great for your Classic Car or Hot Rod. We have others available, If you do not see them in our store, let us know.